AT&T is accelerating its rollout of LTE-M, an IoT network that’s already being used to track shipping containers and pallets, monitor water use, and connect fleets to the internet. The carrier said Tuesday it will have nationwide LTE-M coverage in the U.S. by the middle of this year, six months ahead of schedule. Previously, AT&T had said LTE-M would cover the U.S. by year’s end. That means everywhere in the country that AT&T has an LTE network, it will also offer LTE-M. By the end of the year, it will have LTE-M across Mexico too, creating a broad coverage area for businesses that operate on both sides of the border. LTE-M is one of several LPWANs (low-power, wide-area networks) that are emerging to link sensors and other devices to the internet of things. It’s not as fast as the LTE that smartphones use, but it’s designed to allow for longer battery life, lower cost, smaller parts, and better coverage. LTE-M has a top speed of around 1Mbps (bits per second) upstream and downstream and a range of up to 100 kilometers (62 miles), including better penetration through walls. AT&T is part of a wave of mobile operators considering or rolling out LTE-M. Others include Orange in France and SoftBank in Japan. AT&T launched its first commercial trial of LTE-M last October in San Ramon, California, and has since opened another in Columbus, Ohio. 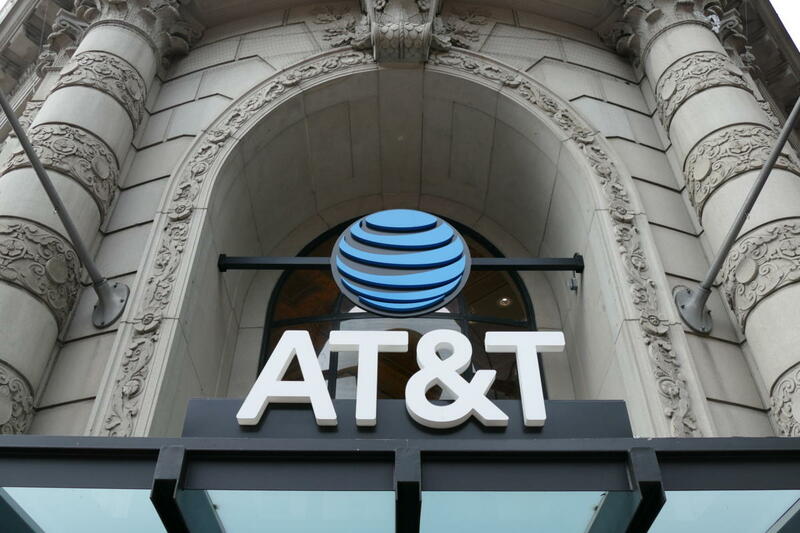 Several companies are already using the network for enterprise and consumer applications, AT&T said. They include Capstone Metering, a supplier of wireless water meters; RM2, which makes storage pallets with sensors for monitoring inventory; and PepsiCo, which is using LTE-M to collect usage data from soda fountains. Consumers can dispense their own blends of soda from these fountains, and PepsiCo uses sensors to keep the fountains stocked and learn what blends are popular. There are already several emerging LPWAN systems from mobile operators and other service providers. The growing LoRaWAN, Sigfox and Ingenu technologies come from outside the traditional mobile industry. LTE-M and another technology, NB-IoT, are based on LTE and are designed to run over carriers’ licensed spectrum. They may be the best options for enterprises concerned about interference and security, Ovum analyst Daryl Schoolar said. Though alternative LPWAN providers got a head start as these LTE-based standards were developed, mobile operators can roll out the LTE technologies quickly because they often require nothing more than a software upgrade.